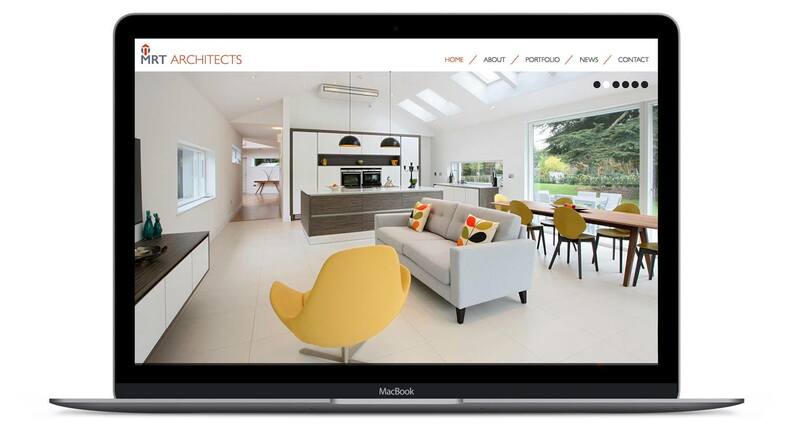 We were approached by MRT Architects to give their website a face-lift and bring it up to date. We worked closely with the MRT team to design and develop the site. As creative people, MRT had very clear ideas about how they wanted the site to work and we worked well together to achieve their desired result. The central focus of the website is their stunning work. The website needed to have a strong portfolio at the core of the website. We used WordPress to power the portfolio, with a sophisticated filter system to refine the projects. We used WordPress to power the MRT website, due to it’s ease of use and familiarity with the MRT team. 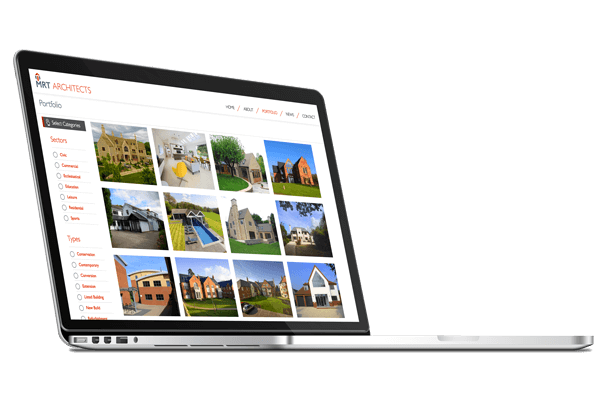 The process of adding projects is quick and simple, with images being automatically scaled and optimised for web.